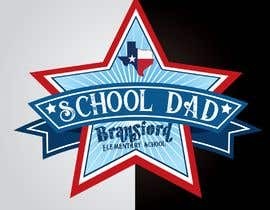 I need a graphic design for the Bransford Elementary School Dads. 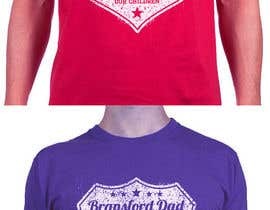 We have had the same design for years and need a new one. 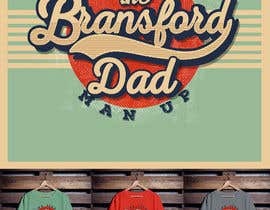 I have attached a picture of the current shirt and the schools logo (which need not necessarily be part of the shirt). 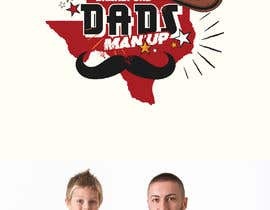 We just need a slogan as well (we like &amp;amp;quot;Man Up&amp;amp;quot;, but am open to others regarding Dad&amp;amp;#039;s giving to the community of the school and helping to build our children&amp;amp;#039;s lives. Which design # were you? Working. Please wait till the end. please check #38 I hope you like it. 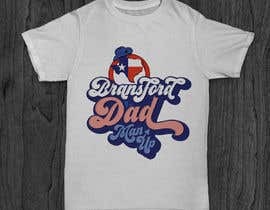 logo name will be Bransford Texans or Bransford Dad? I have altered the description a bit to try not to lead you down the wrong direction. You can look at it again hopefully with some theme words.